NEW DELHI: Sending a strong message to coal-based power plants across the country, the environment ministry has made it clear that it will neither dilute the emission norms for thermal power plants, as notified on December 7, 2015, to minimise air pollution, nor relax deadline for implementation of the stricter standards. “The revised emission standards for thermal power plants were notified with respect to Particulate Matter (PM), Sulphur Dioxide (SO2), Nitrogen Oxide (NOx), Mercury (Hg) and water consumption on December 7, 2015, and shall come into force from December 6, 2017,” said environment minister Anil Madhav Dave. His remarks, in response to a Parliament question in Lok Sabha on Tuesday, will dispel all doubts over the implementation. The minister noted that the assessment in respect to level of implementation would be done only after these standards come into effect. 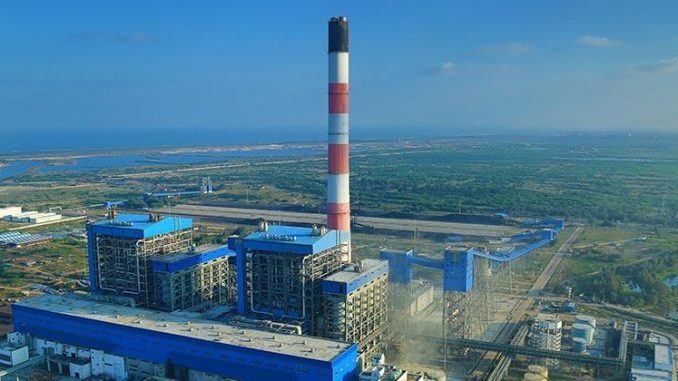 Besides notifying new emission norms in 2015, the government had taken other steps to clean up the environment in areas adjoining thermal power plants. It included installation of continuous emission/effluent monitoring systems (CEMS), revised norms for fly ash utilisation, industry specific action plans for critically polluted areas where significant number of thermal power plants are located and development of green belt in surrounding areas. According to the ministry, 142 out of 162 standalone power plants have so far installed CEMS. Among these, 102 have also initiated online transmission of emission/effluent data to Central Pollution Control Board (CPCB) whereas six plants have installed flue gas de-sulphurisation (FGD) system for control of SO2 emissions. Apprehending dilution of emission norms following industries appeal to the Centre, several NGOs on Thursday flagged the issue and submitted a signed petition of over 1 lakh citizens to the joint secretary Arun Kumar Mehta and requested the ministry to have a mechanism in place to monitor implementation of emission standards.